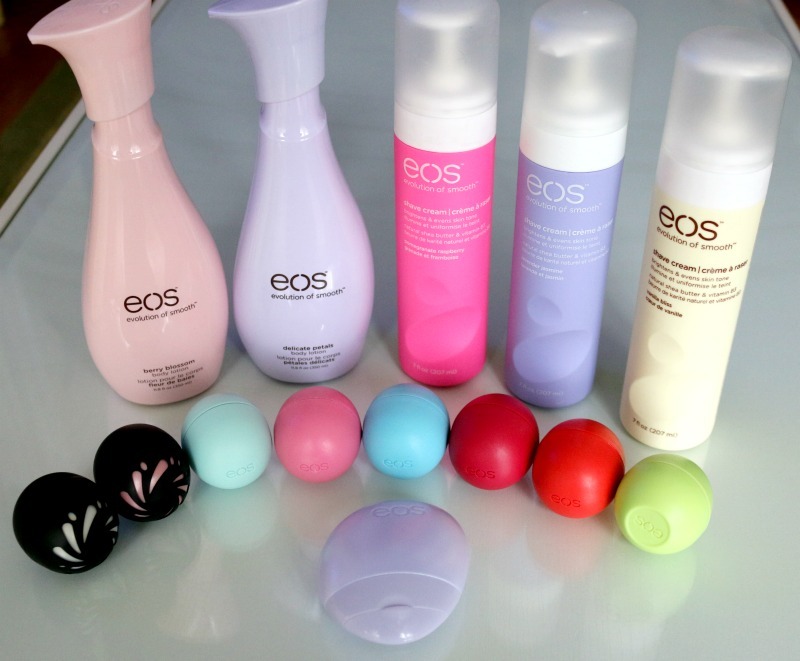 This time of the year is always exciting when it comes to all things beauty! 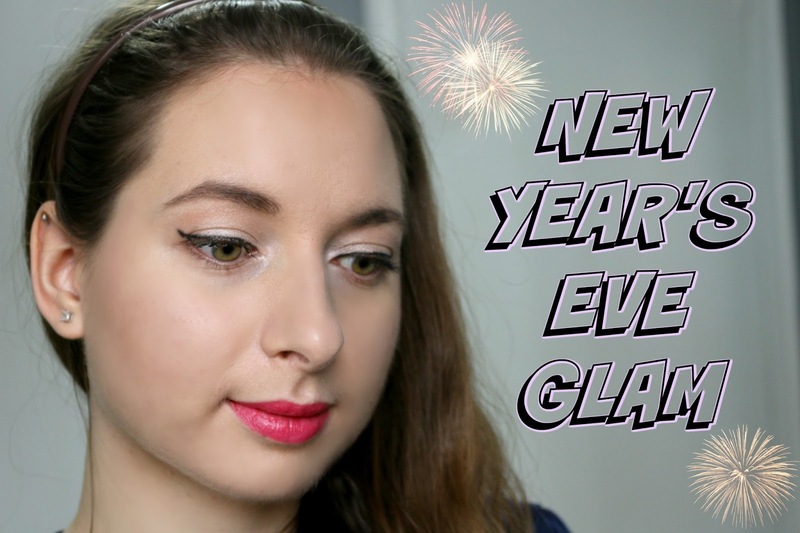 I really enjoy trying new makeup looks with colours I might not usually reach for, and this time around I thought I would share a simple New Year's Eve Makeup Tutorial that is glowy and bright, featuring peachy gold eyes and a pop of pink on the lips. You can glam it up even more with fake lashes and a smoky eye, it's entirely up to you! 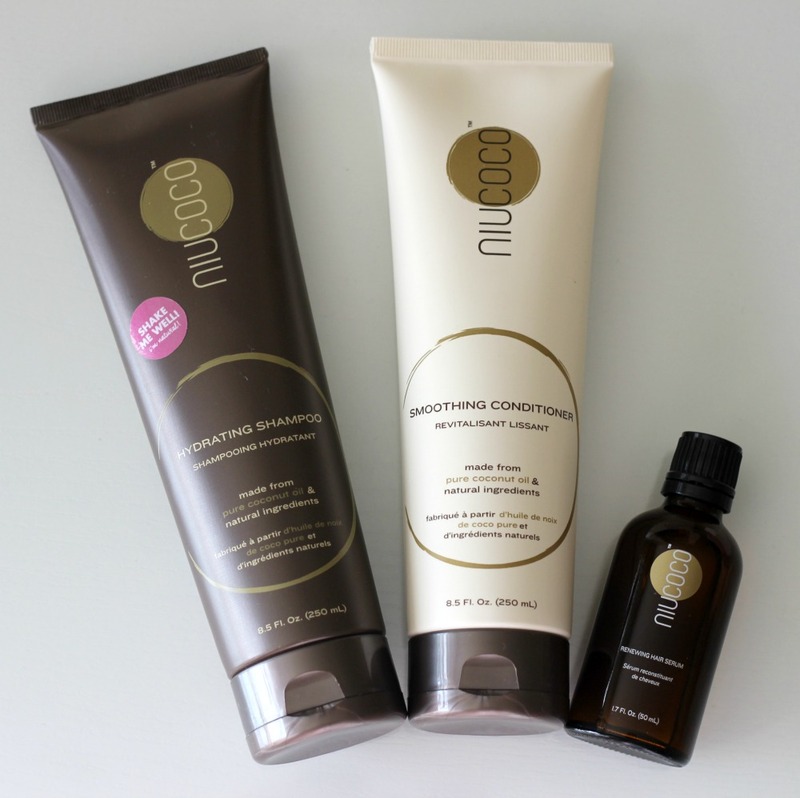 I've been lucky to have discovered many natural hair care lines that have worked well for my hair - I know from reading various blogs and from personal experience that it can be quite hard to find a natural line that won't leave your hair looking limp and feeling greasy since many of them are oil-based. 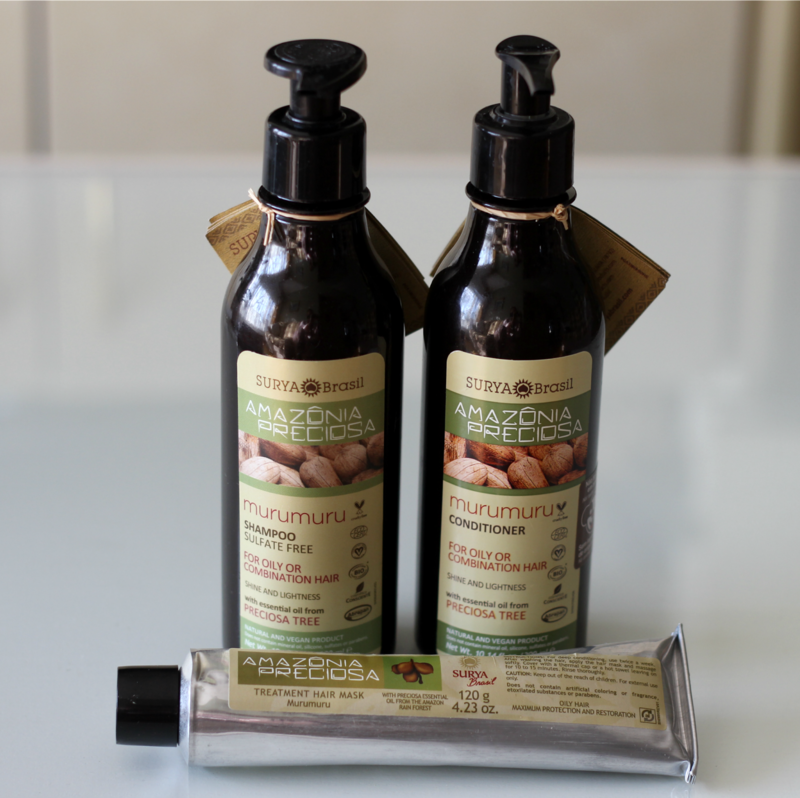 The last few collections I've tried have been a hit, so I thought I would share my experience with the Surya Brasil vegan hair care line, which has on the other hand left me feeling slightly disappointed. My hair got along with one of the three products, so I'll be going into detail about what worked and what didn't work as well on my mane. As a teenager, I tried a handful of over the counter and prescription topical treatments to help clear my acne, and although I would occasionally see results after a few weeks, none really worked long term. My acne was so bad that I ended up resorting to Accutane, which did clear up my skin after about a year of intake, but again my breakouts came back not even six months after finishing my treatment round, although I will say they were not nearly as severe or as painful. Over the years, my skin has become drier, which I think has also contributed to my acne becoming milder. While I don't use acne-specific skincare every day, I do reach for products that contain salicylic acid when my skin could use a little extra help. I've been giving the Philosophy Clear Days Ahead* line a try for the last month or so, and thought I would share how this new regimen has been working for me! 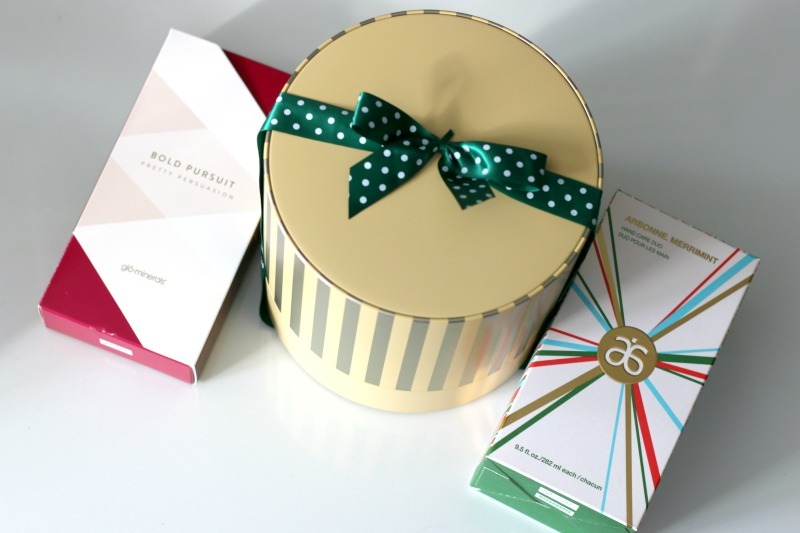 Holiday Gift Guide For Your Bestie ft. Yves Rocher + GIVEAWAY! With Christmas being just a few short weeks away (seriously, where has the time gone? ), now comes the time to figure out what to gift the special people in your life. I personally enjoy gifting more than receiving, so this time of the year always gets me super excited to shop for my loved ones. Of course, you can go the good old (and easy) route of asking your friends and family what is on their Christmas wish list, but sometimes you have no other choice than to go the extra mile and come up with ideas yourself (because who doesn't love being surprised?). 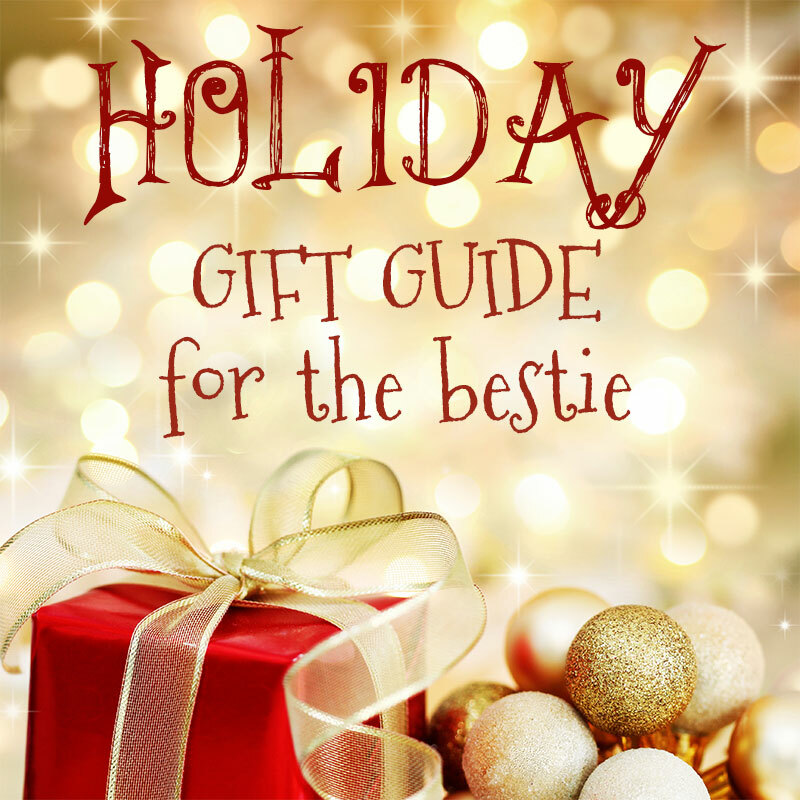 Well, I'm saving you the trouble this year as I have compiled a bunch of gift ideas for your bestie, but really many of these can be applied to the women in your life, whether for your mom, aunt, sister, grandmother, co-worker, and the list goes on! But wait - it gets better! I have partnered with Yves Rocher* to bring you a Holiday giveaway, so keep reading to find out how you can enter to win a fabulous prize!